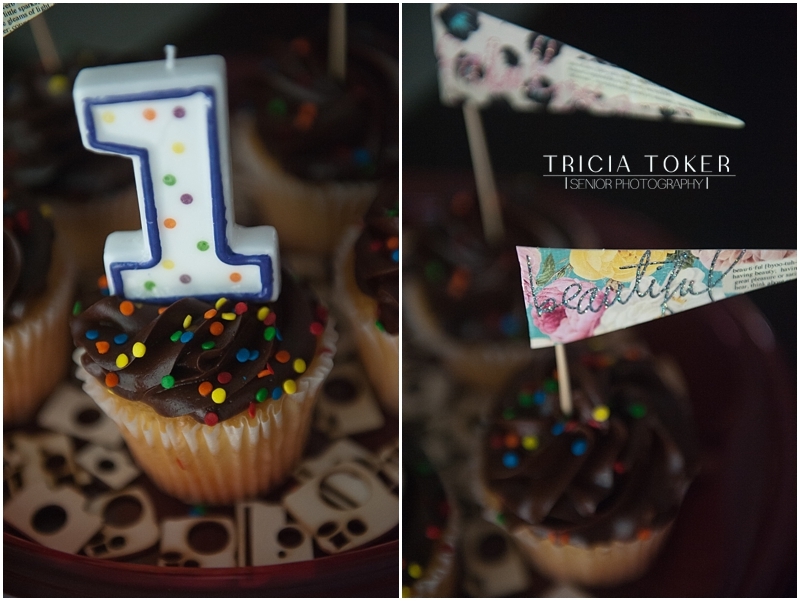 A few weeks ago, the website Seniorologie announced they would be celebrating their one year birthday! 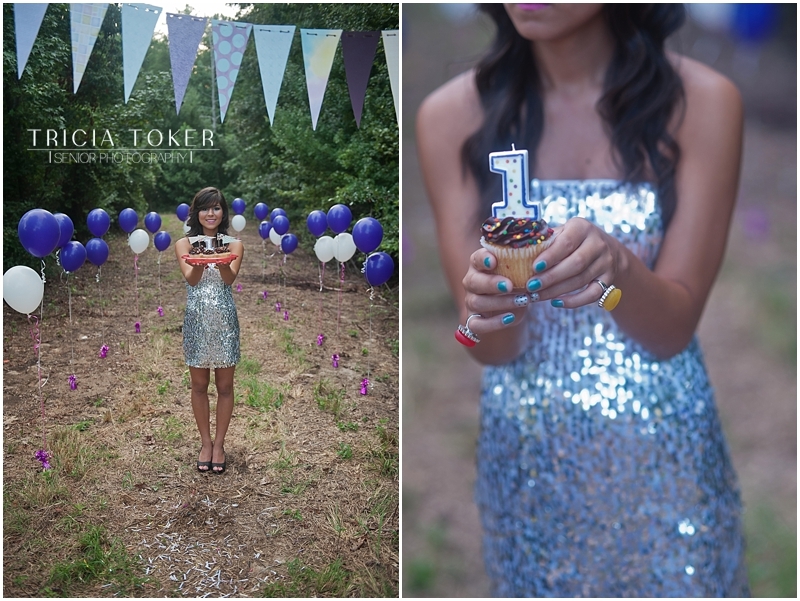 In addition to celebrating all month with birthday related giveaways and posts, they wanted to see any other photographers’ birthday concept shoots. 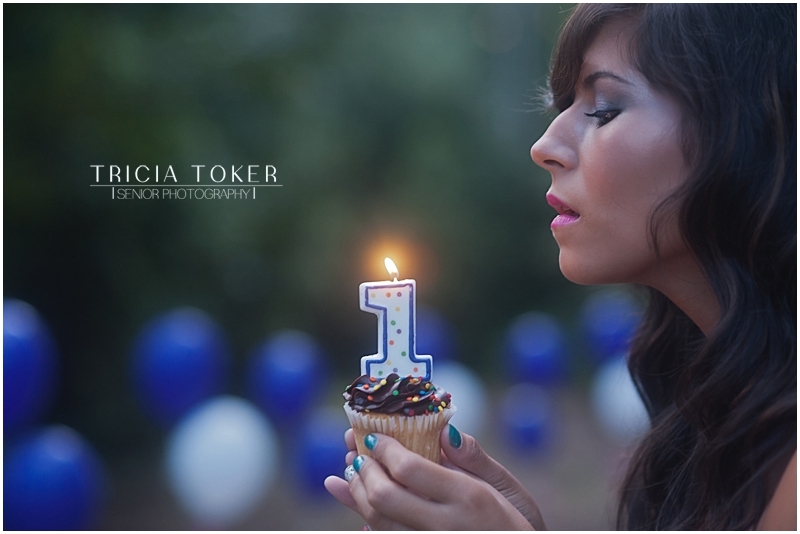 Early this week, I was soooo incredibly excited to see a birthday shoot that I put together featured on their website! 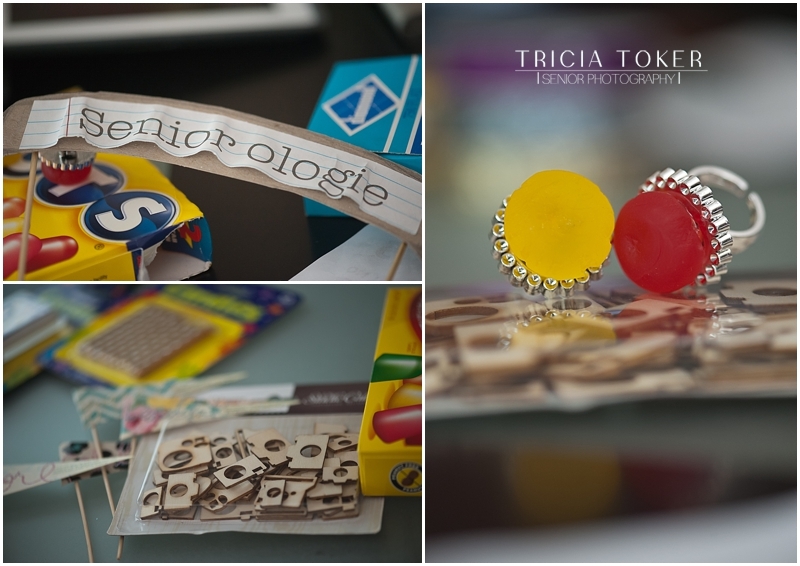 Click here for the Seniorologie post and read all about my inspiration for the shoot. 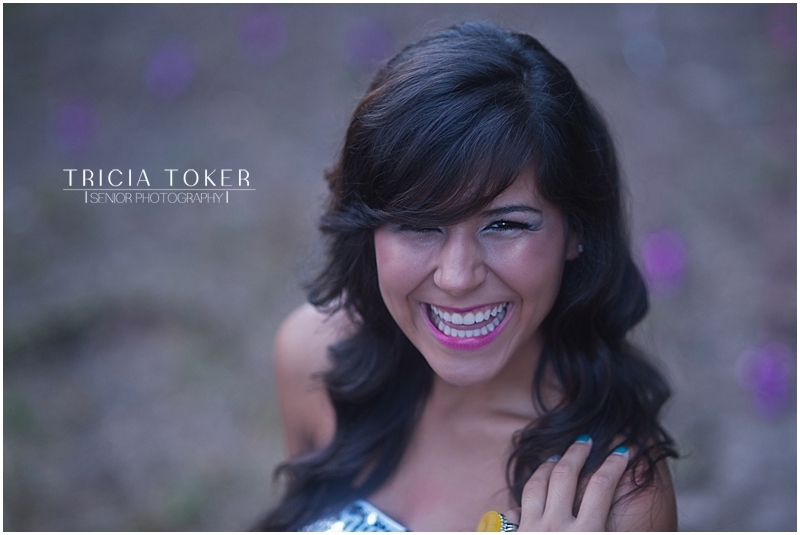 Then come back here and scroll down for more from this fun shoot! 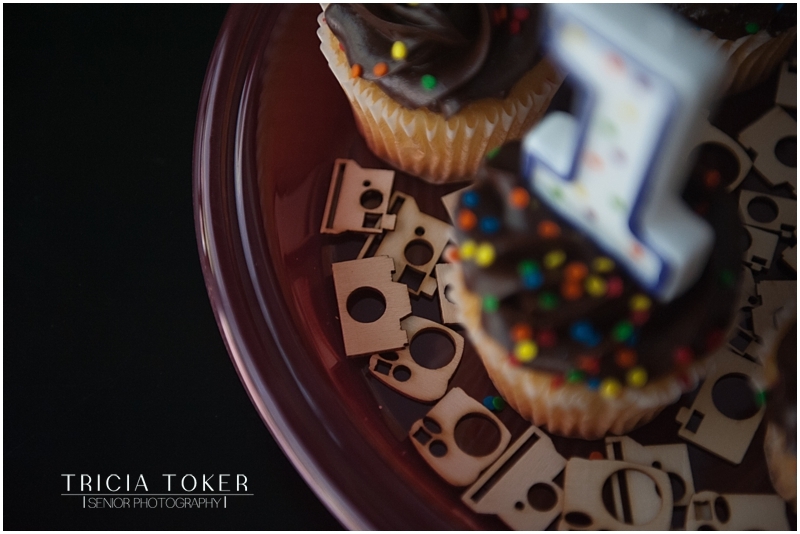 Some of the fun details….cake topper, mini cameras, “Dots” rings! 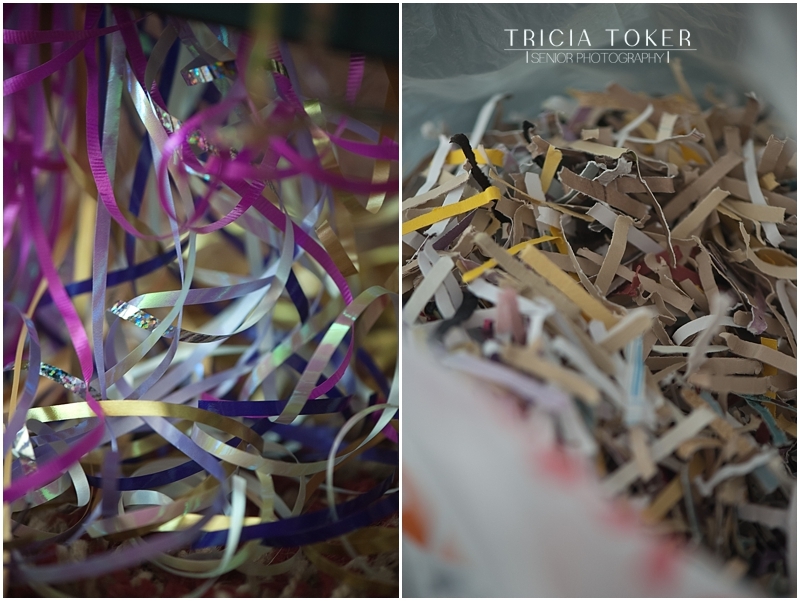 Ribbons, and scrap paper confetti made with my shredder! I don’t know about you guys, but I have a list for everything! Sometimes 2 lists! ;) My doggie helper of the day! and then where to keep them until the shoot! I absolutely adore these little vintage looking cameras! 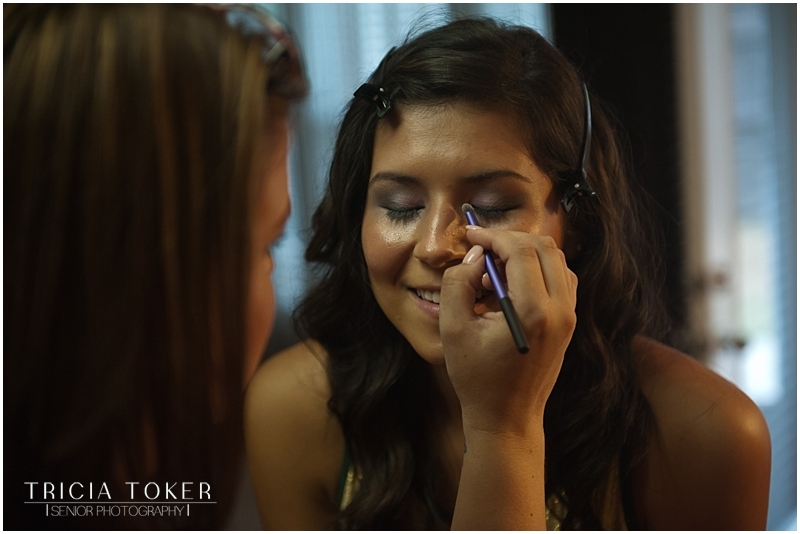 After all the prop preparation – it’s Makeup time! 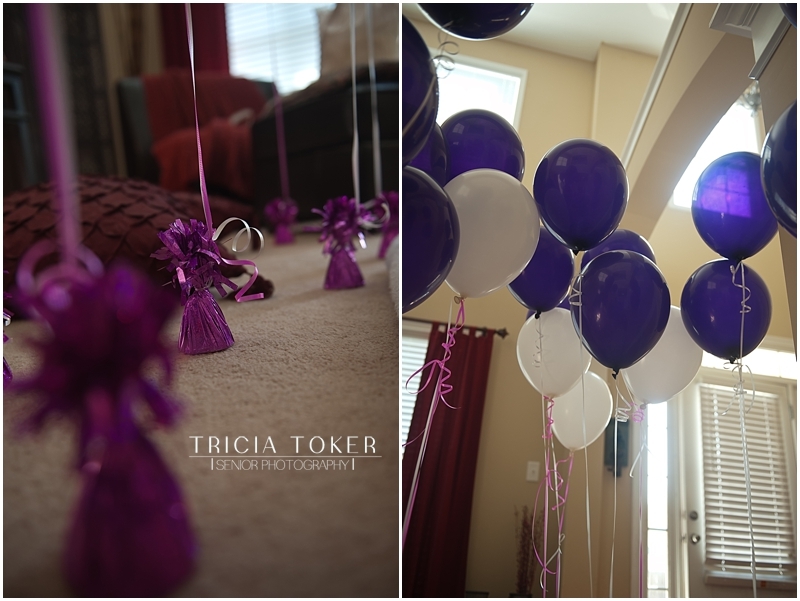 And then finally….it all comes together! I was trying not to duplicate images that were in the Seniorologie post, but I have to share this one again, because I literally have had this idea in my head for years! 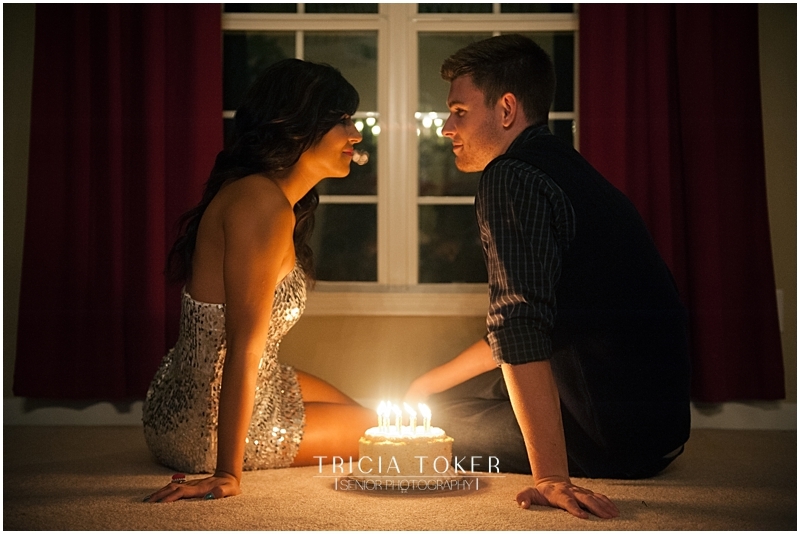 I have always wanted to recreate different memorable movie scenes and this shoot was perfect to recreate the final scene from the movie “Sixteen Candles!” Make a Wish! 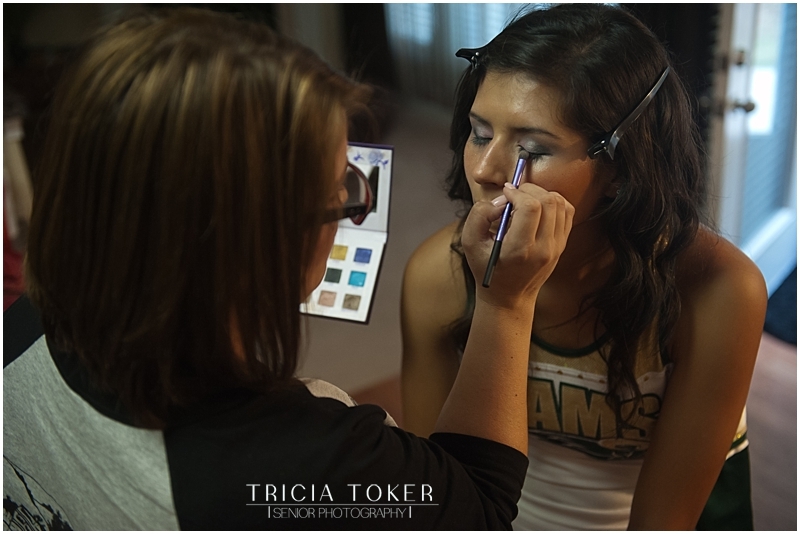 Thanks to Leslie from Seniorologie for creating such an awesome resource for senior portrait photographers. 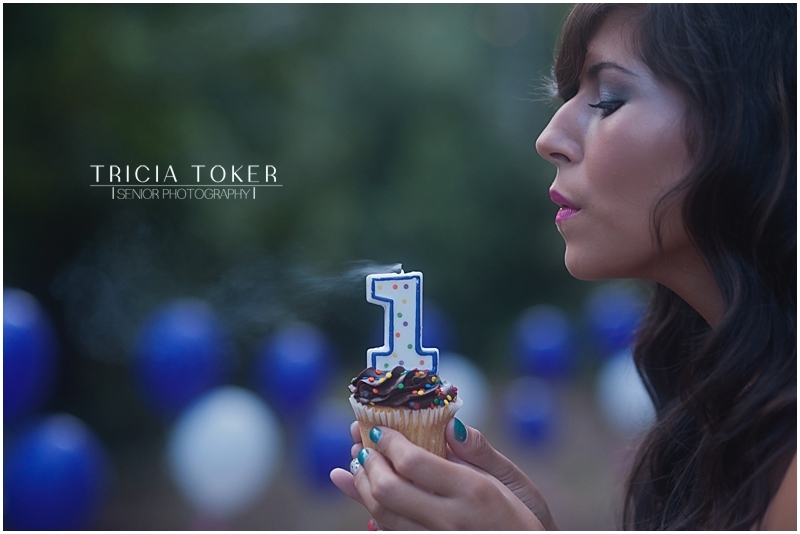 If it weren’t for your “birthday,” I probably wouldn’t have had a reason to pull this all together! By the way…if anyone can get me access to a school (legally, of course), I have lots of other memorable movie scenes that I would love to recreate! 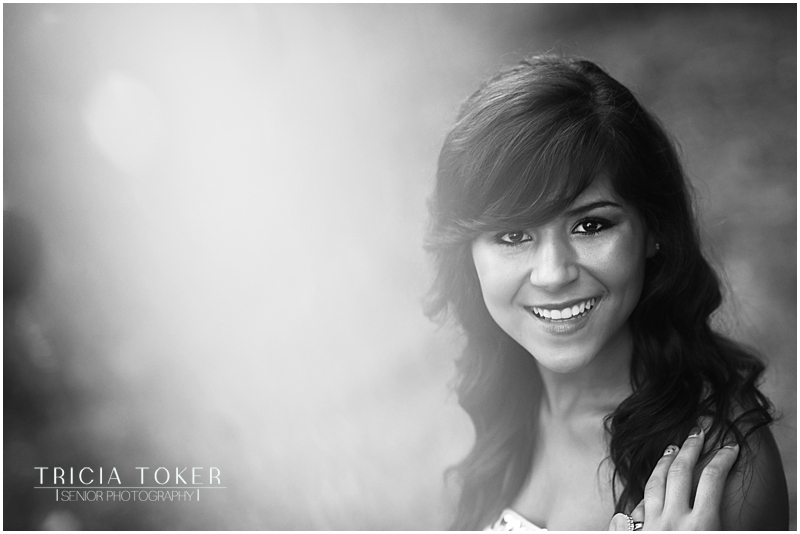 Class of 2013, don’t forget to schedule your senior portraits soon. There is only a select number of spots available. 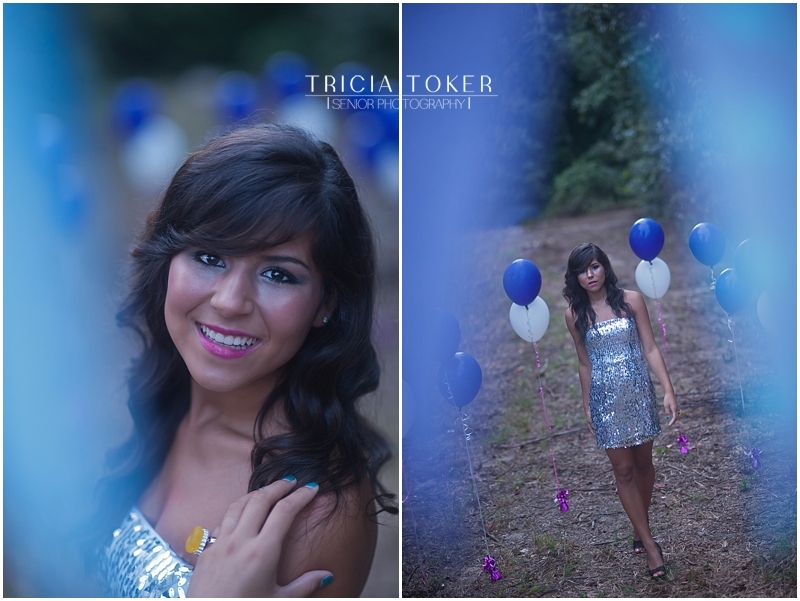 Please contact me very soon if you would like to schedule yours! Posted In: Alpharetta Georgia, Atlanta Georgia, birthdays, Blog, Cheerleading, Class of 2013, crafts, Decorations, Design, diy, dogs, Featured, Getting Ready, Grayson Georgia, Grayson High School, Grayson Rams, Gwinnett County, head shots, High School Cheerleader, High School Seniors, Jewelry, Johns Creek Georgia, Lawrenceville Georgia, Makeup by Laura Briscoe, models, Movies, Nationally Recognized, Portraits, Rings, Senior Spokesmodel, Seniorologie, Sixteen Candles, Styled Shoot. If you would like some Valentine inspiration….the brownie bag and fruit stickers are courtesy of Twig & Thistle. The card is actually an idea for coffee cup wrappers that I found on eatdrinkchic.com. There are sooo many fabulous ideas out there if you just look around a bit. My gift from Jeff this year was a pandora bracelet. I had heard of these before, but never really knew much about them. I just love it because it’s unique and Jeff picked each charm specifically for a reason. Monday, Jeff surprised me by showing up at my work with roses and a balloon! It was such a pleasant surprise, because I wasn’t expecting it at all. I hope that everyone had lots of fun on Valentine’s Day this year and that you got to celebrate it in your own unique way! 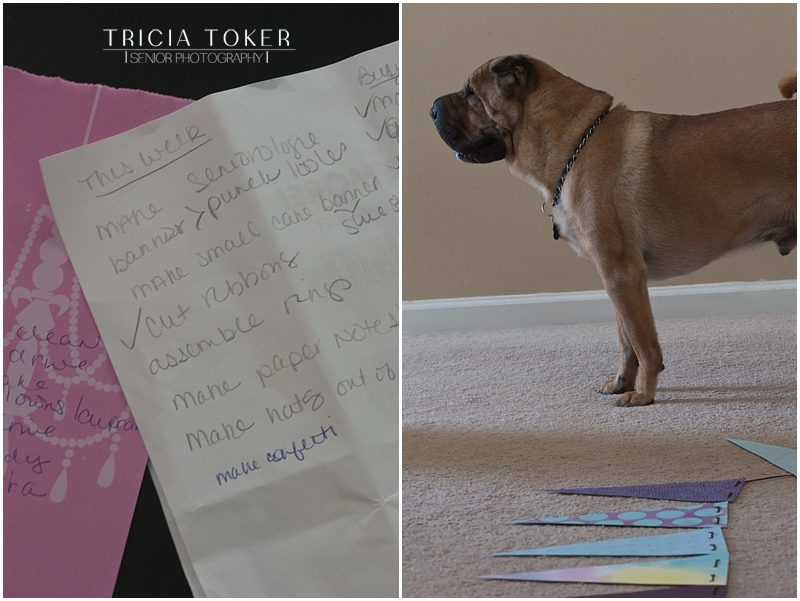 Posted In: crafts, diy, holidays, personal stuff, Valentine's Day.